Dewy skin is what most of us aspire for naturally- a glow that comes from within. But with skin troubles, bad eating, lack of exercise and hydration, our skin tends to be, well, not dewy. Nevertheless, there is nothing that makeup cannot fix. While dewy skin is meant to be natural looking, with some effort and the right make up techniques, you can get your skin to look like that. Without much ado, let us see how we can get about attaining dewy skin with makeup. Keep your skin well hydrated. This look will be difficult to achieve otherwise. Drink lots of water, use a moisturizer regularly. Also, exfoliate twice a week to get rid of any dead cells. 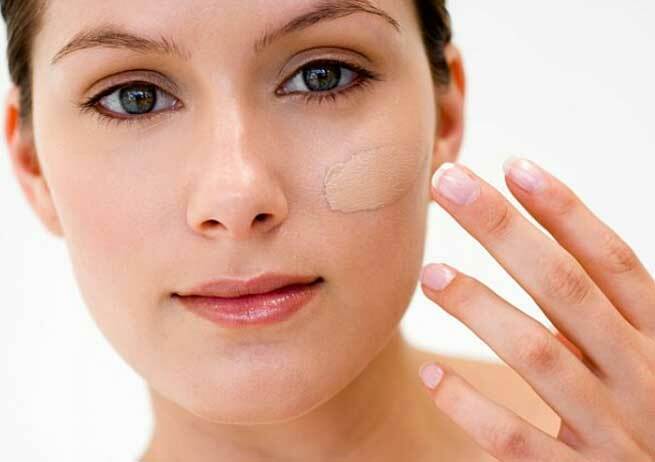 Do not do it just before you are applying makeup as exfoliation can cause reddish patches sometimes. Do an oil massage once in a week ( a good oil like virgin coconut oil won’t break you out) as it increases the blood circulation to the skin. Now we have a good base to start the makeup on to get delightfully dewy skin. Before applying your foundation, use a toner to shrink pores, as they are the number one enemy to the dewy look. You can even dab on some ice cubes on the skin to shrink pores. There are moisturizers available in the market which provides radiance and illumination like Pond’s Gold Radiance or Olay White Radiance. Pick one such moisturizer. More often than not, it also combines sun protection so you can skip the sunscreen. Apply a light coat of the moisturizer on the skin to get a mild glow. Since we are looking for a “natural” glow from within, opt for something less obvious than a foundation. The market is flooded with BB and CC creams that offer skin care, sun protection with coverage. They not only moisturize the skin, but also even out the skin tone. The CC cream has a lighter texture and colour than the BB cream, so opt for it for the most natural and subtle look. Make sure you don’t overuse the product since you are looking for a sheer effect. A little is sufficient, they last you the whole day. The secret to dewy skin is to not use powder or compact all over the face as it gives you a matte effect. 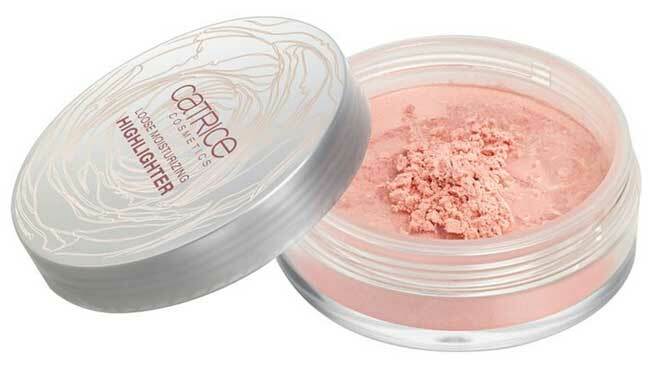 Simply use some translucent powder under the eyes and in the area around the nose. As a word of caution, since the powder is being skipped and since a shine is desired in this look, this may not be best suited for women with oily skin. You don’t want your skin to appear very oily halfway through the day. This is the most important step to get the glow or shine. Apply a powder or a liquid highlighter on the cheekbones, bridge of the nose, chin and the brow bones. Some loose shimmer can be dusted all over your face. Remember not to overdo it. Use a peachy coloured cream blush for the cheeks, just a hint. Try to keep it natural with some shiny gloss. Since there is shine and shimmer all over the face, pick an earthy tone to line the eyes and keep it simple. If you are dressed for the night, go in for some slight shimmer in the form of a brown or gold eye shadow. But remember, less is always better!